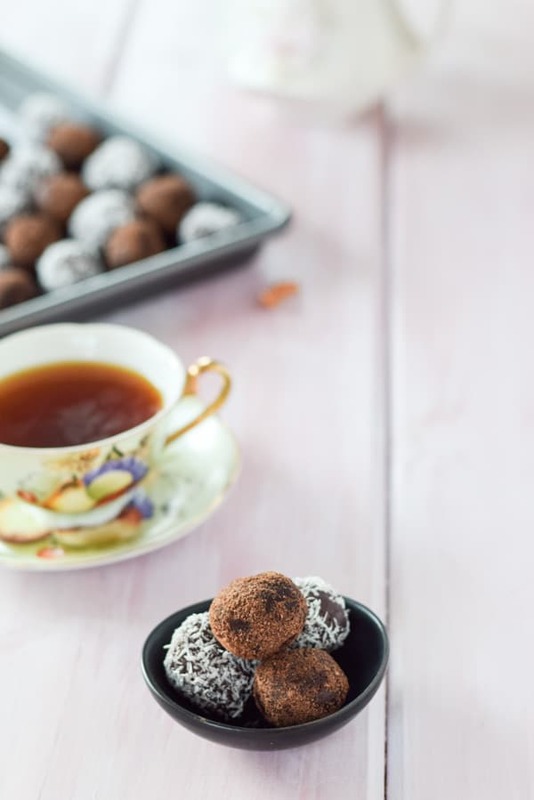 This double chocolate rum balls recipe is everything you want from a decadent boozy treat! They are so good you will swoon with delight! 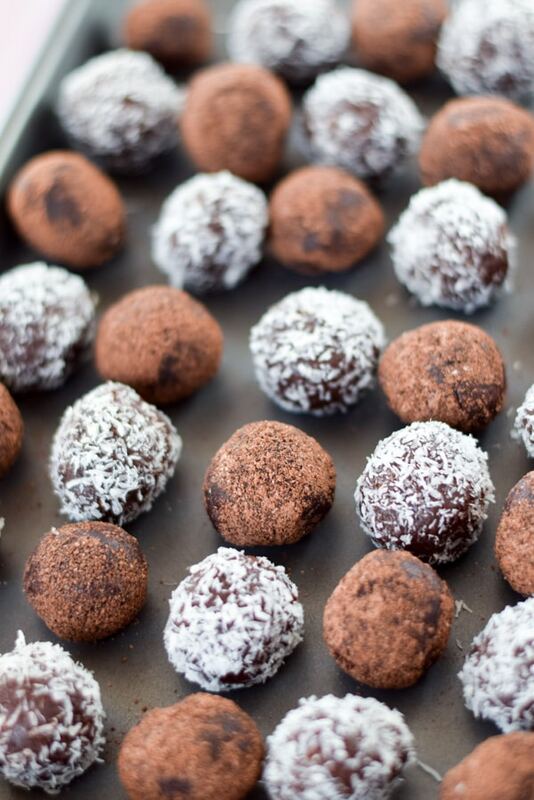 Double chocolate rum balls for everyone! Okay, not the kids. But everyone else! 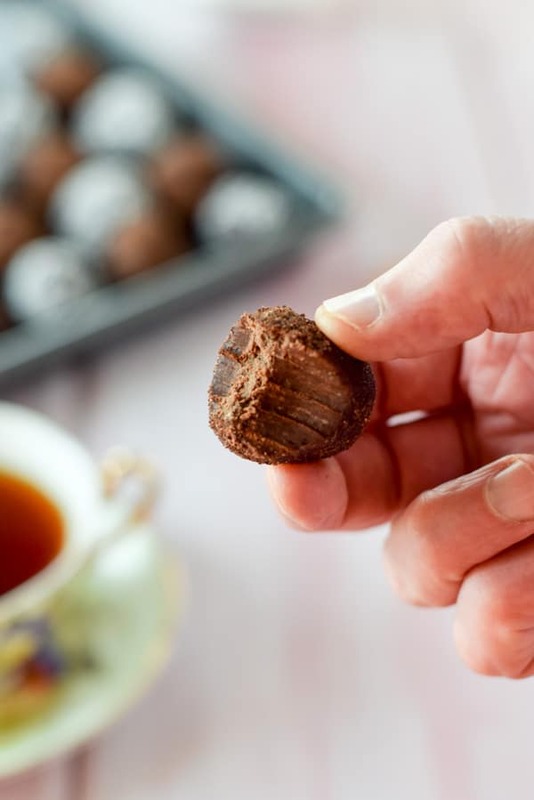 Grab one and indulge in a chocolatey, boozy taste treat! I brought them recently to my nephew’s birthday bash (it’s okay, he turned 30) and the next day a little birdie told me that – near the end of the party, in the wee hours of the morning – everyone stood around the bag of booze balls and kept reaching their hands in; popping them into their mouths like they were doing shots. 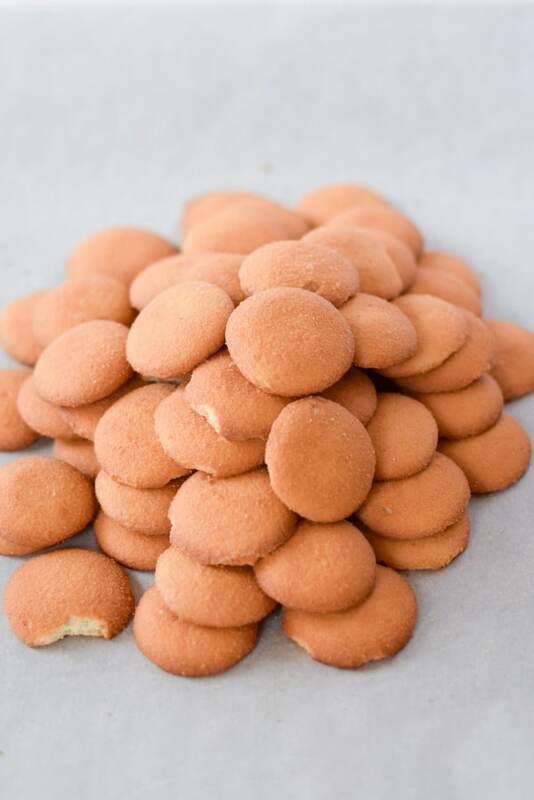 First up are some Nilla wafers which I piled up into a pyramid. Woowee, aren’t they fun? I grab my food processor and put these little golden circles in it. Perfect. 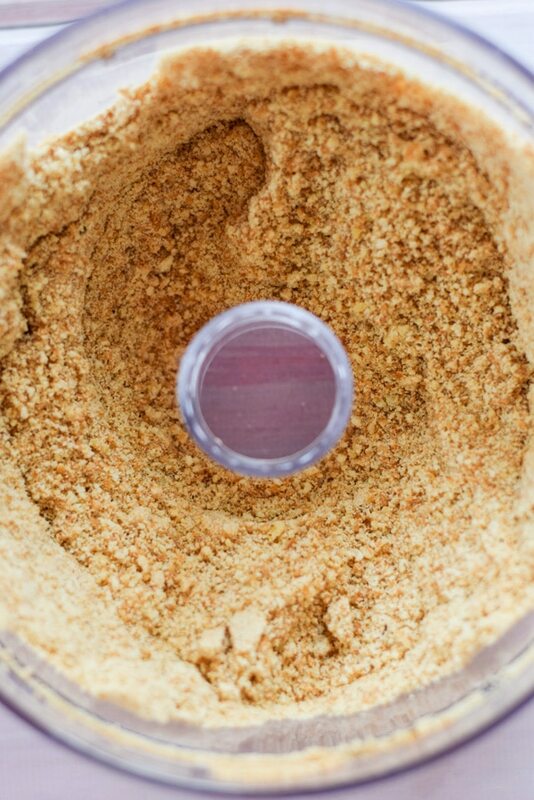 It’s Nilla flour and perfect for this booze ball recipe. I dump the flour in a mixing bowl. 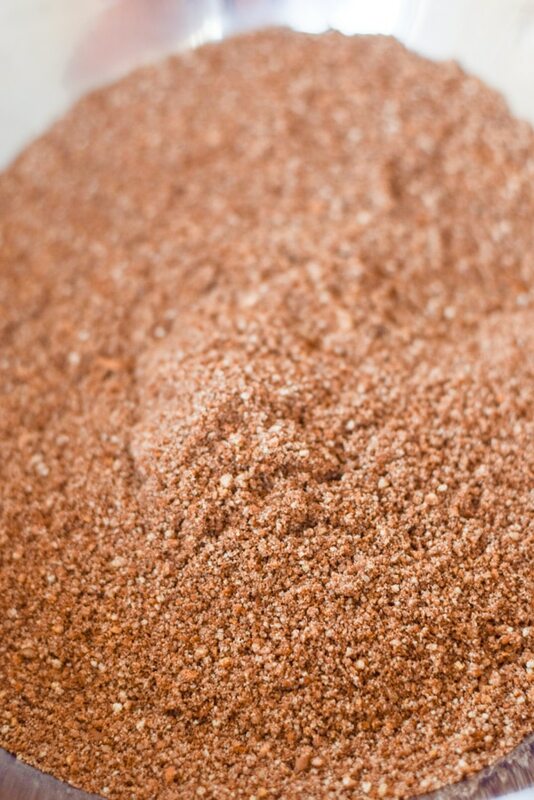 I measure out some cocoa powder, chop up some 100% cocoa chocolate and grab some butter. 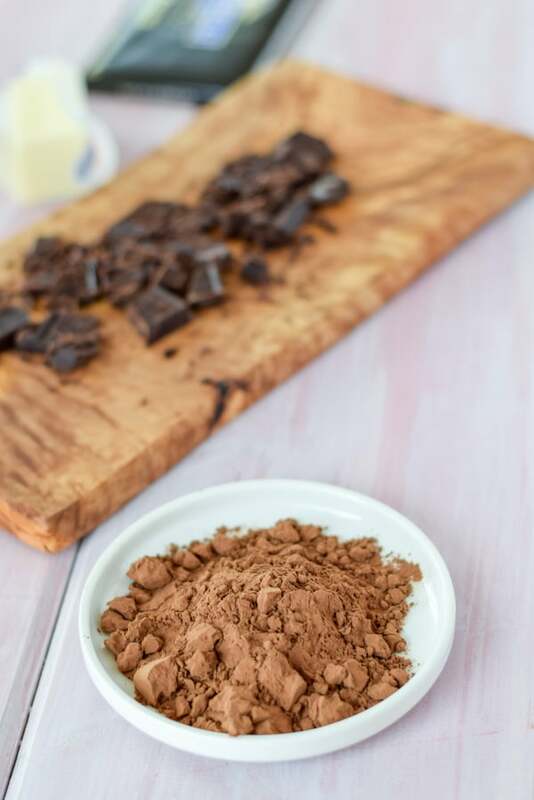 Now, since my chocolate bar is 100% cocoa and has no sweetener, I have to add some so I grab some powdered sugar and add it along with the cocoa in with the Nilla wafer flour. I add some chopped walnuts and stir up the mixture. 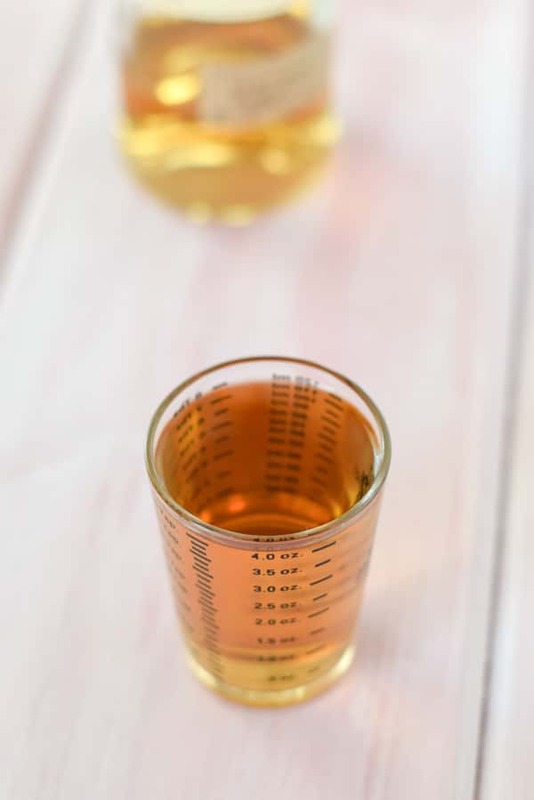 I also measure out 1/4 cup of maple syrup but set it aside until I add the wet ingredients. 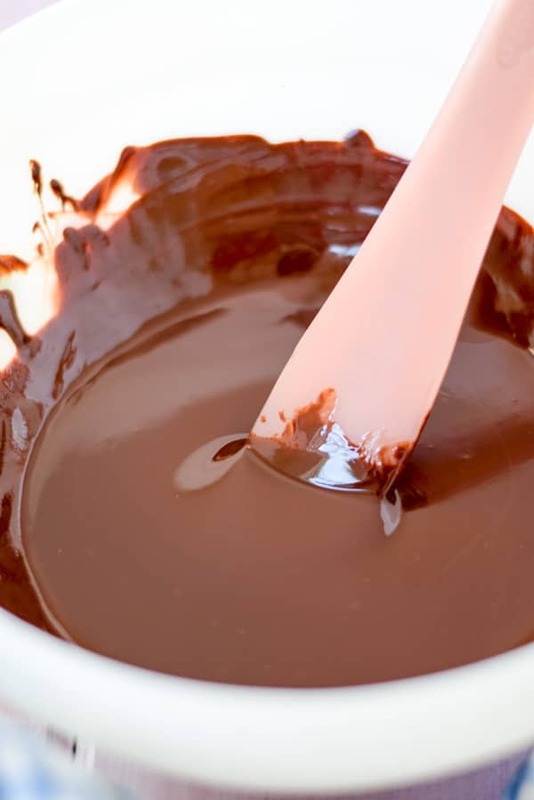 When I cook with chocolate, I alternate between 100% chocolate and bittersweet, depending on my mood. 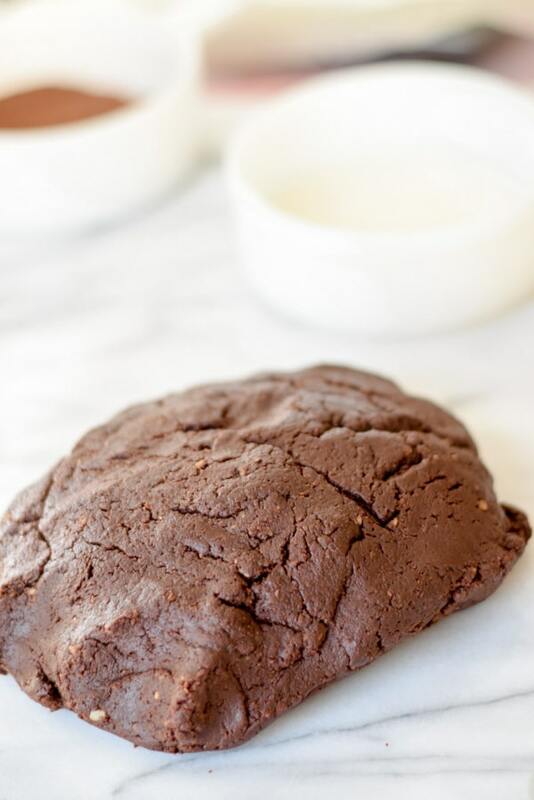 So, you can use bittersweet chocolate, but if you do, you won’t have to sweeten it any further. Now it’s time to melt the chocolate. I don’t have a double boiler, so I get a medium sauce pan and fill it half way with water and turn the heat to medium. I cut up the chocolate and place it in a glass bowl along with the butter. 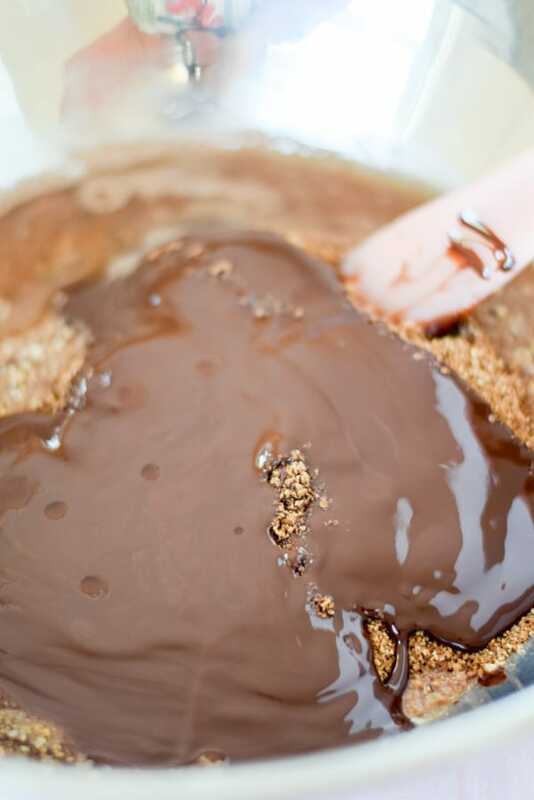 I rest it on the sauce pan and stir around the chocolate as it melts. All melted and ready to go. I measure out the rum. I pour the rum, maple syrup and the chocolate onto the Nilla mixture. I used the spatula above to mix it but the dough gets stiff so I abandon it and use my hands for the rest of the mixing. Here’s the dough before I rolled it all into little balls. I grab my jelly roll pan for these cute little balls to nestle onto. Time to get the coconut and cocoa (the packaged kind you make hot cocoa with) and place them in little bowls. I grab a small piece of dough and roll it between my palms. I try to get them to be 1 inch balls but I’m not picky – small ones, big ones, they will all be eaten. Trust me! I alternate the toppings by plopping a ball in either the coconut or cocoa bowls. I roll the ball around and place it on the jelly roll pan. Aren’t they pretty? Don’t they look delish? They look pretty alternating them the way I did. Now it is time to indulge! Yahooey! And now a bite taken out of one. Christopher was happy to do the taste testing. 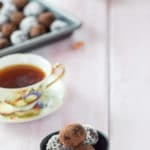 I hope you enjoyed this recipe for booze balls as much as the party goers enjoyed chowing down on them. Feel free to Pin a photo to Pinterest or Yum the recipe to Yummly. 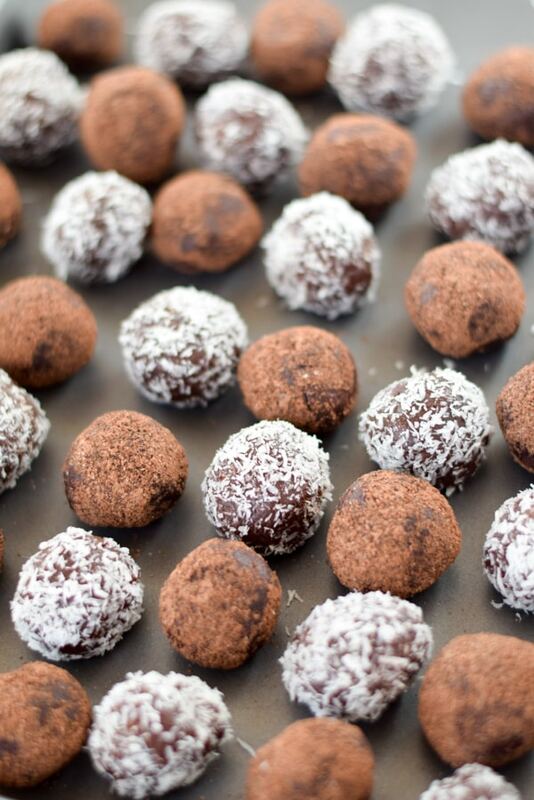 These potent and delicious double chocolate rum balls are so easy and a hit at any festivity. Just keep them away from the kiddies. Bite sized treats like this are my favorite! These look so pretty all rolled in the coconut!! These are so good! I made them for a party and everyone couldn’t stop eating them.